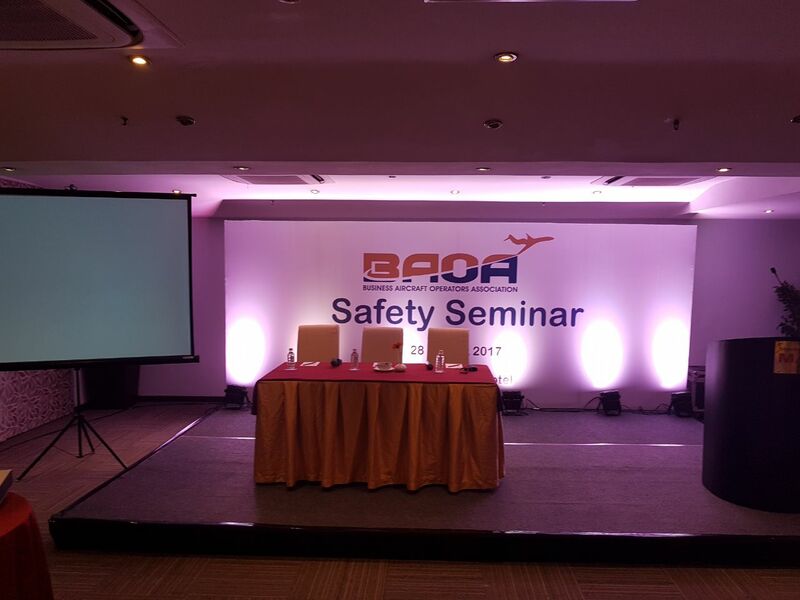 Business Aircraft Operators Association (BAOA) is organising a Safety Workshop for Business Aviation in India on 28th August 2017 from 10:30am to 2pm, followed by lunch, at the Sterlings Mac Hotel, Opposite Leela Palace, HAL Airport Road, Bengaluru-560017. 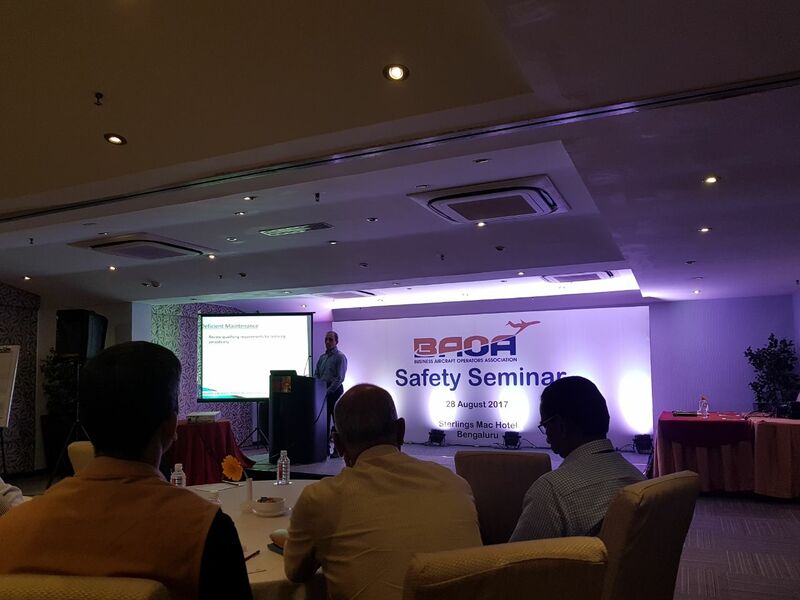 We are glad to inform that DGCA’s team led by Mr. Lalit Gupta, JDG, DGCA is taking keen interest in this Safety Workshop. It has been confirmed that he would be giving a presentation and also interact with operators to address queries. Mr. Maneesh Kumar, Director Air Safety would also speak during the workshop and cover the provisions of the new SMS CAR. We are approaching AAIB to participate and share information on lessons learnt from the recent accidents. 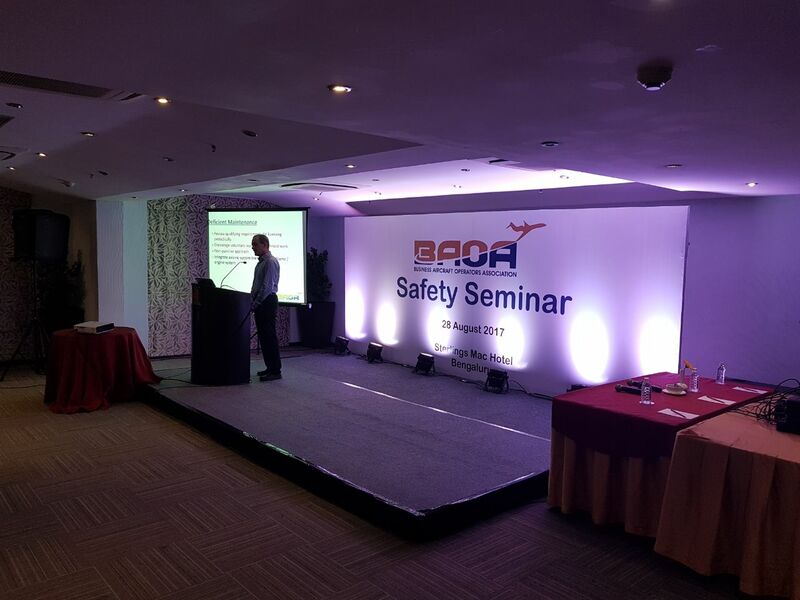 Capt Pankaj Chopra, who is Lead Member of BAOA’s SMS & Safety Workshop Committee, will be covering the operators’ viewpoint at the conference. It is planned to separately cover the maintenance safety issues during the last session. We would be delighted to have you present at this safety workshop to share your thoughts and opinions on Aviation Safety. 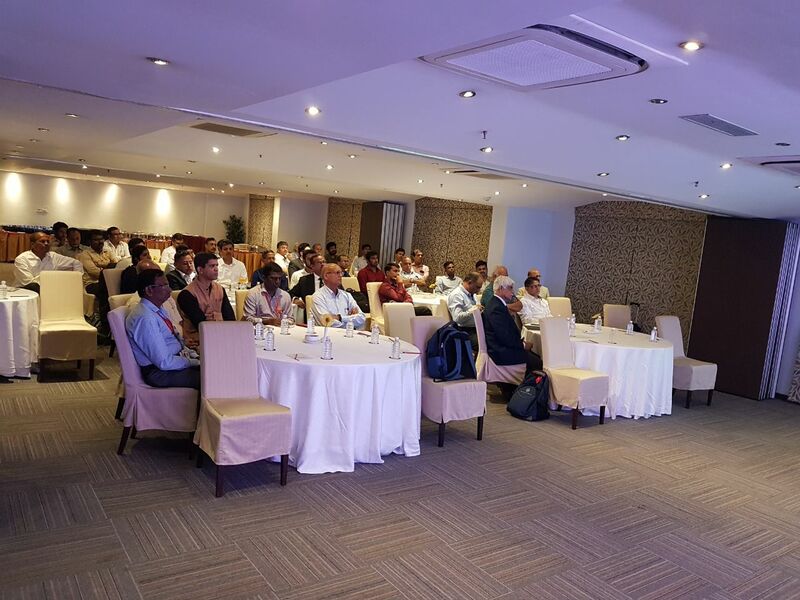 We are inviting all NSOP/GA/Flying Schools operators located in South India to participate in this first ever safety workshop for small aircraft operators in the region.